A head shot is almost always a free pass to the graveyard. So it is intriguing to hear of people surviving these injuries, especially when we realize that the survivors doubled as the shooters. Some of the people on this list deliberately hurt themselves in failed attempts at suicide, while others mistakenly shot themselves. There is also one incident that was a failed murder-suicide. Author’s note: While researching and writing this list, I noticed that the majority of people who commit suicide suffer from depression. Please always reach out to close friends and relatives whenever you feel depressed. Open up to them, and explain your situation. Residents of the US can also call the National Suicide Prevention Helpline at 1-800-273-8255. They are open 24 hours a day, seven days a week. Their services are free of charge. On the morning of October 22, 2010, a depressed 45-year-old Christen McGinnes felt that she had had enough and decided to commit suicide. She had recently lost her job of 18 years. She had also lost her mother, a close friend, her dog, and her insurance. Christen had stopped taking her medications, too. Initially, she took to drinking alcohol, but it did nothing to ease her problems. With her revolver nearby, she quickly cleaned her apartment because she knew that her friends, family, and the police would come over after she was gone. However, she decided to commit suicide on her balcony because she did not want to mess her apartment. She opted to shoot herself in the head because she was an organ donor and wanted her organs to be intact after she was gone. Christen aimed the revolver just under her chin and pulled the trigger. Nothing happened. Apparently, only four of the five barrels of the revolver were loaded and Christen just happened to have the unloaded barrel pointing toward her chin. She tried again. This time, the bullet went into her head, destroying her jaw and right eye. She lost consciousness but did not die. After a series of surgeries, doctors replaced her destroyed jaw with iron plates and rib bones. Today, Christen works as a volunteer, helping other people who are depressed. In 1988, George suffered from obsessive-compulsive disorder (OCD). This often made him repeat activities like hand washing, showering, and rearranging things. The downside was that his life became more difficult. He had problems concentrating, which forced him to leave his school and job. Depression soon set in, and he thought of committing suicide. 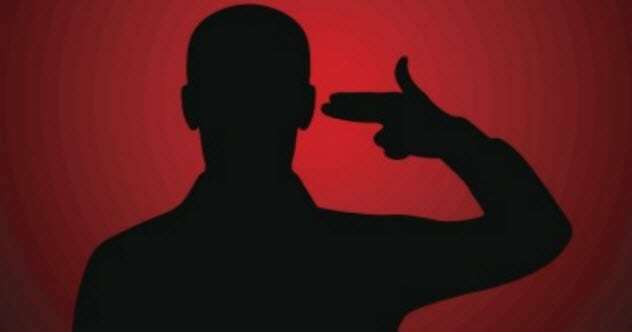 He informed his mother about his suicide plans, and she advised him to just shoot himself. George retrieved a .22-caliber shotgun from his basement and shot himself through the mouth. The bullet did not kill him even though it entered his head and damaged the left front lobe of his brain. Interestingly, the suicide attempt cured George of his OCD. His IQ returned to whatever it was before the disorder, and he returned to school to become an A student. Doctors realized that George had unexpectedly cured himself when the round went into his left front lobe. Physicians have always suspected a correlation between this area of the brain and OCD. In fact, neurosurgeons often remove part of the left front lobe as one of the last-ditch efforts to treat OCD. Around 2:00 AM on April 19, 2017, an intoxicated 21-year-old Victor Sibson decided to commit suicide. He grabbed a handgun, aimed it at his left temple, and pulled the trigger. The bullet passed behind his left eye before exiting his head and hitting his 22-year-old girlfriend, Brittany-Mae Haag, in the chest. Despite her injury, Haag went to call a neighbor for help. Unfortunately, she died later that morning. Sibson did not die and was transported to a hospital where he was discharged weeks later. His head was badly damaged, and he needed to wear a helmet to hide the scar. 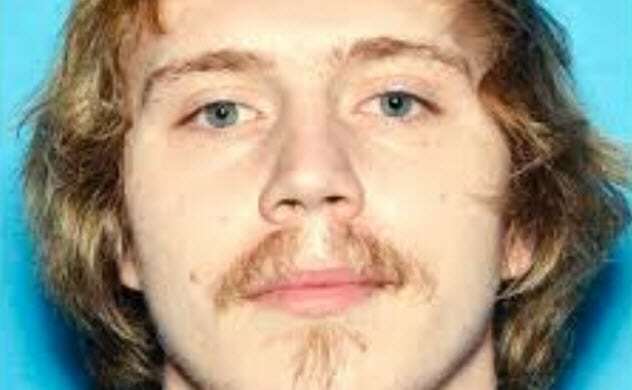 He was tried for second-degree murder but was discharged after prosecutors determined that the bullet hit Haag while she was trying to stop Sibson from killing himself. Had Sibson been found guilty, he could have been sentenced to prison for 99 years. On the night of December 23, 2006, a depressed 21-year-old Andy Sandness decided to end his life. He grabbed a gun and shot the underside of his chin. The bullet destroyed his nose, mouth, and most of his face. His entire jaw was destroyed, leaving him with only two teeth. Sandness quickly realized he should not have shot himself. He was remorseful and even begged one of the responding officers to save his life. Doctors could not reconstruct Sandness’s face even after a series of surgeries. His mouth was almost nonexistent. All he had was a 2.5-centimeter-wide (1 in) hole that was too small to take in tangible amounts of food. He needed to tear his food into bits before sucking and swallowing it. He glued a prosthetic nose to his face. But the nose often fell off, and he always walked around with glue to fasten it back on. He also frequently painted his nose because it often faded. 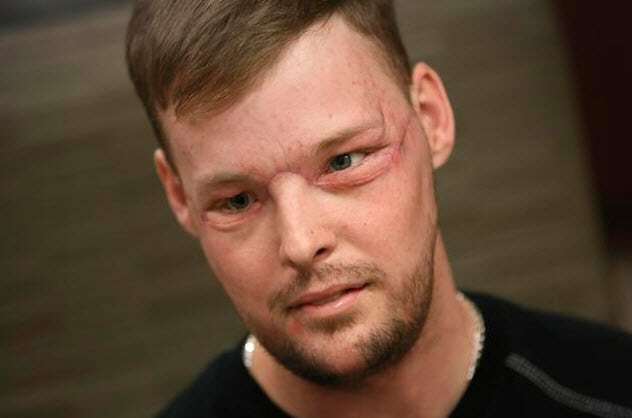 Ten years later, luck came Sandness’s way when he found face donor Calen Ross, a 21-year-old who had also shot himself in the head. Ross didn’t survive the shooting. 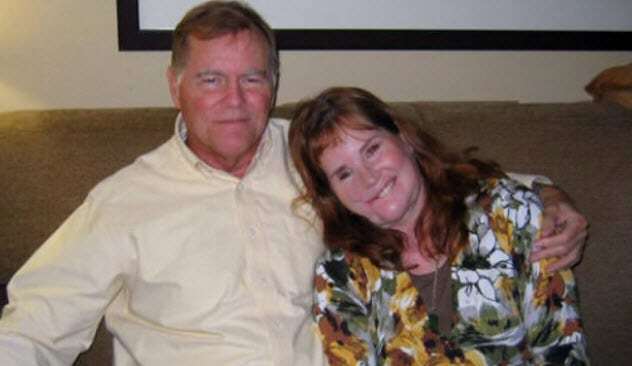 In a grueling 56-hour face transplant surgery, doctors at Mayo Clinic gave Ross’s face to Sandness. This included Ross’s jaw and teeth. Sandness admits that the face looked better than he expected. 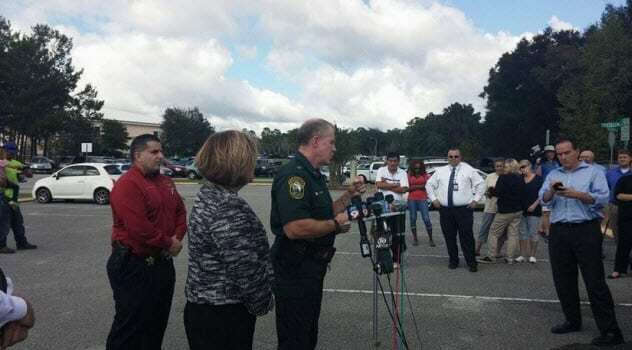 On the morning of November 10, 2015, an English lesson at Lecanto High School in Florida, was going on fine until around 10:30 AM when a 15-year-old student revealed a 9mm pistol. He was not a school shooter as police had initially suspected. Instead, he was a depressed boy who just wanted to commit suicide. He aimed the pistol at his head and pulled the trigger. The unnamed boy did not die, although he was seriously injured. He had to be transported to a hospital in a helicopter. The attempted suicide was surprising to Lecanto High School’s staff and students because the boy was considered to be a quiet and easygoing person. Police determined that he was just depressed and had no other motive. On August 4, 2015, three-year-old Darnal Mundy mistakenly shot himself in his parents’ Miami home. The accident happened around 6:00 AM when his parents were still sleeping. Darnal had been rummaging through some drawers that morning. His mother suspected that he was looking for his iPad. 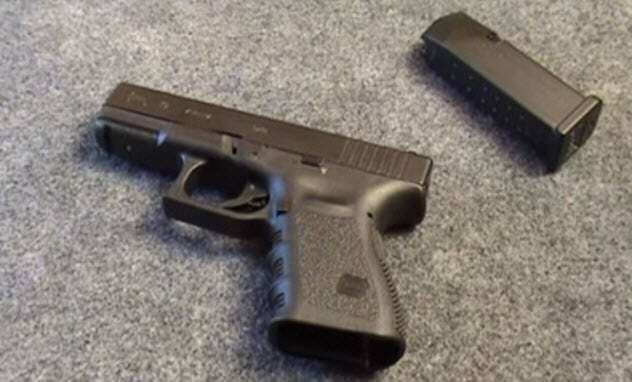 Instead, he found a loaded pistol, which he aimed at the center of his head and fired. His parents were awakened by the bang and quickly rushed him to the hospital. Fortunately, the bullet wound did not kill Darnal. He was conscious and cried all the way to the hospital. 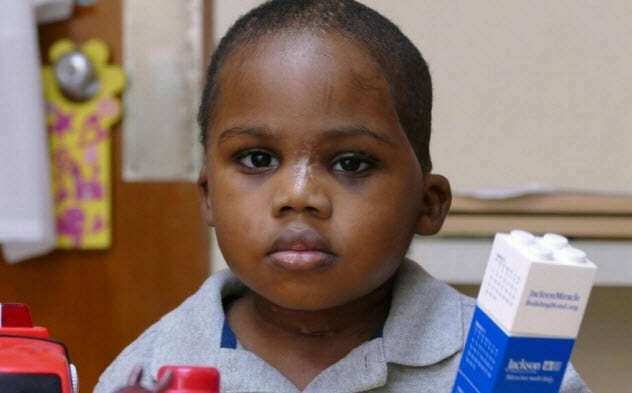 He underwent surgery on his swollen head and made a full recovery months later. This is a tale of love gone sour. At 6:25 PM on January 6, 2018, 57-year-old Abebe Teferi walked into a store where his wife worked as a cashier and shot her multiple times. Once he was sure that she was dead, he shot himself in the head. He did not die and was rushed to a hospital where he was treated for the gunshot wound. Investigators discovered that Teferi and his wife had a troubled relationship and had been separated for three months. 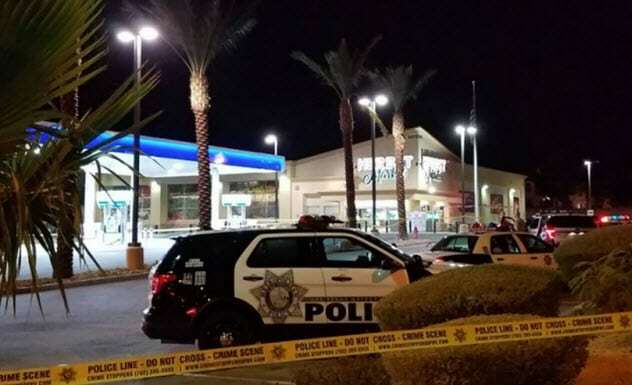 The shooting was clearly an attempted murder-suicide as Teferi did not try shooting anyone else even though there were eight other people inside the store. Teferi will be prosecuted for murder after he makes a full recovery. On April 14, 2013, Bruno Coutinho was cleaning the speargun he used for fishing. He accidentally aimed it at his head and sent a 15-centimeter-long (6 in) harpoon piercing through his left eye and straight into his skull. Coutinho remained conscious despite the severity of the accident. 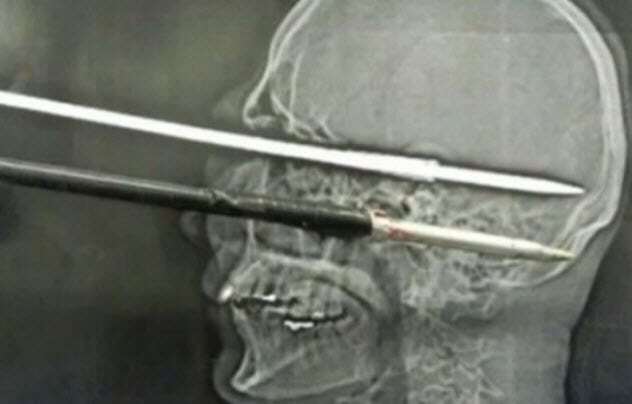 With the harpoon still lodged in his skull, he called for help and remained composed for 10 hours before the harpoon was removed after two surgeries. A neurosurgeon at the hospital stated that Coutinho barely escaped with his life. The harpoon would have hit a major artery and proved fatal if it had shifted by just millimeters. Pictures are the hallmarks of social media, especially selfies. They are so popular that people have died while trying to take the perfect selfie. An unnamed 21-year-old Russian lady almost joined this category after she took a daring selfie with a loaded 9mm pistol belonging to a security officer at her workplace. The officer had carelessly left the gun behind, and the lady found it. Instead of turning it in, she decided to use it to pose for a selfie. She aimed the gun at her temple and her phone camera at her face. However, she shot the gun instead of the camera. The bullet did not kill her, although it left her with life-threatening injuries. She was treated at Sklifosovsky hospital in Moscow. On October 17, 2016, Melissa Smith, a 26-year-old mother of two, decided to end her life after suffering bouts of depression. After work that day, she sent a farewell text message to her family and a Facebook message to her neighbor, telling him to call 911. Inside her bedroom in her Maytown, Pennsylvania, home, she aimed a pistol just above her eyes and pulled the trigger. The bullet shattered inside her head, sending fragments flying around her skull, brain, neck, sinus, and pituitary gland. It also sent her right eye hanging out of its socket. Melissa did not die, though. She was transported to Penn Presbyterian Medical Center where she underwent surgery eight days later. While she feels much better now, she has lost her right eye and the ability to smell or taste anything. Read more heartbreaking stories of suicide and attempted suicide on 10 Heartbreaking Accounts Of Child Suicide and 10 Attempted Suicides With Unforeseen Consequences.